Singapore Telecommunications Limited (SingTel) launched a new digital payments network—VIA. SingTel launched VIA in partnership with Thailand’s wireless operator AIS and Kasikornbank. Telecommunications such as Telkomsel (Indonesia) and Globe (Philippines) might join them in future. 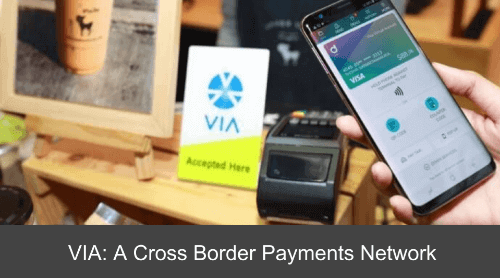 VIA is the first one of its kind to connect both telco and non-telco mobile wallets across-borders. This will create a region-wide payment network. This will be possible across both Singapore and Thailand. 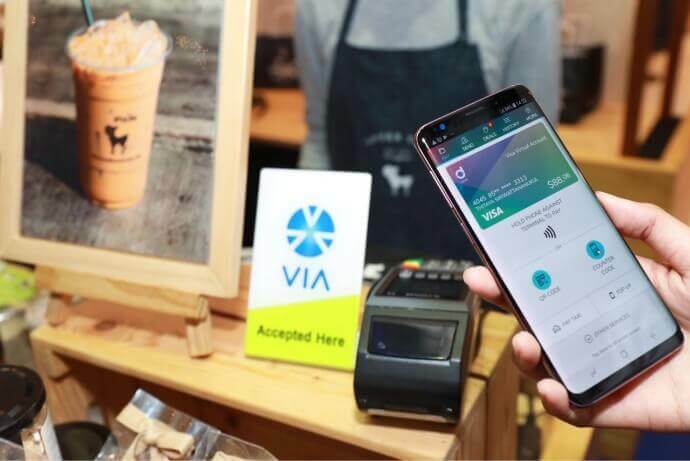 Users will be able to make payments at all the merchants displaying the VIA brand. They will also be able to make payments at 1.6 Million Kasikornbank merchants displaying the Thai QR Code. Also, Chinese e-wallets, WeChat and Alipay, currently cover the cross-border payments. However, they require the users to have a WeChat or an Alibaba account. And a Chinese Yuan bank account. And a Chinese ID card number. VIA doesn’t have any such restrictions. Dash, having about 500,00 registered users, is available to everyone— to SingTel’s non-subscribers too. SingTel group has more than 700 Million subscribers in countries such as Singapore and Australia. It claims that it will not stop at ‘just payments’. They aim to do much more once they link up and connect the network of subscribers. This is one way out of many ways in which Singapore is using QR Codes. In Jan 2019, SingTel Dash decided to expand its mobile payment services to Myanmar. This is to launch and promote safe and affordable payments amongst Myanmar nationals and Singapore.